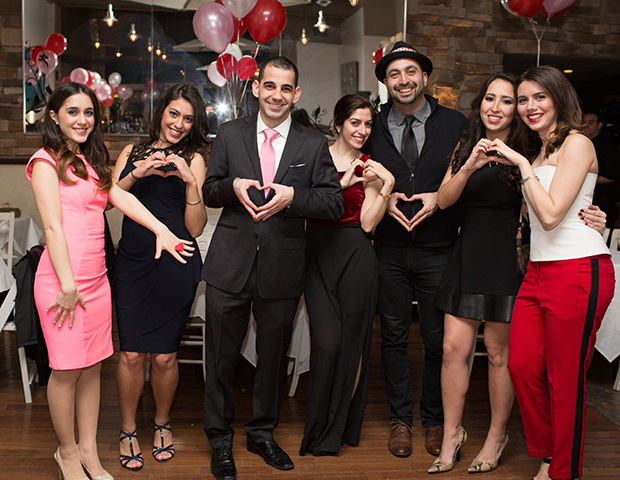 Love was in the air for over 150 Cypriot and Greek American young professionals and friends who attended the Annual Cyprus Sweethearts Night at Central Next Door in Astoria, New York. Hosted by the Cypriot Young Professionals (CYP) of the CYPRUS-U.S. Chamber of Commerce, the night celebrated and supported the amazing and continuous work of the Cyprus Children’s Fund, Inc.
Raising over $6,000 through ticket sales, generous donations and sponsorships, the night’s impactful event confirmed the support of 30+ children for a year. 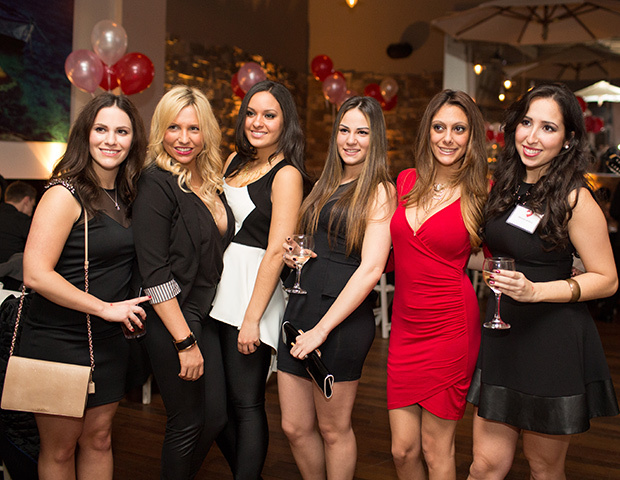 With a simple message to bring awareness and attention in assisting with the mission of the Fund and its dedicated program, the night’s efforts were led by the Cyprus Sweethearts Committee – Stathis Theodorpoulos, Laura Neroulias, Demetrios Comodromos, Christina Shailas, Petroula Lambrou, Eleni Eracleous and Maria Fillas – seven young professionals of Cypriot descent whose vision and compassion to serve the community was noticeably present. A non-profit organization established following the devastating 1974 Turkish invasion and occupation of Cyprus to alleviate the plight of hundreds of displaced children. The Cyprus Children’s Fund has continued to support children who are in need, including providing security to orphans, help the ill, the abandoned and the underprivileged. Through generous donations, one-on-one basis sponsorships as well as awarding scholarship opportunities that provide financial aid to students who are in need and of high academic standard, moral and financial help has strengthened the lives of so many children and helped them break out of their despair for nearly 40 years. For many families, the disintegration following the 1974 Turkish invasion still continues and many are still caught in the grip of poverty, despair and helplessness. 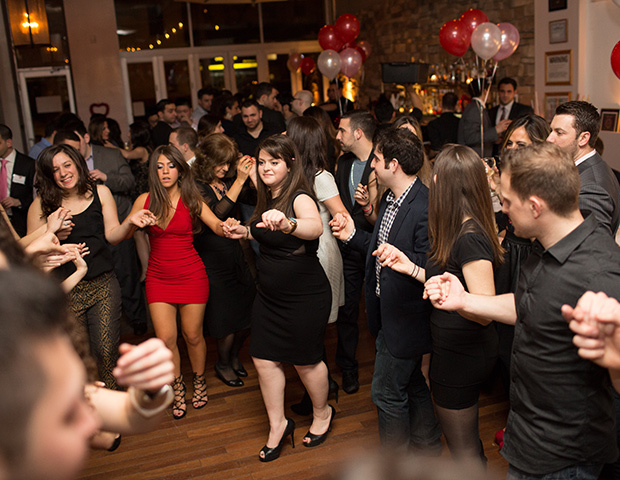 Since its inauguration in June 2013, the Cypriot Young Professionals have brought the community together both professionally and personally while also bringing important Cypriot and Greek causes to the forefront of the younger generation. As the Young Professionals of the CYPRUS-U.S. Chamber of Commerce (a non-profit membership organization dedicated to promoting trade and investment between Cyprus and the United States and foster business opportunities and closer ties amongst its members and the greater business community in the United States), CYP will continue to carry on with its mission while at the same time supporting worthwhile causes such as the Cyprus Children’s Fund. 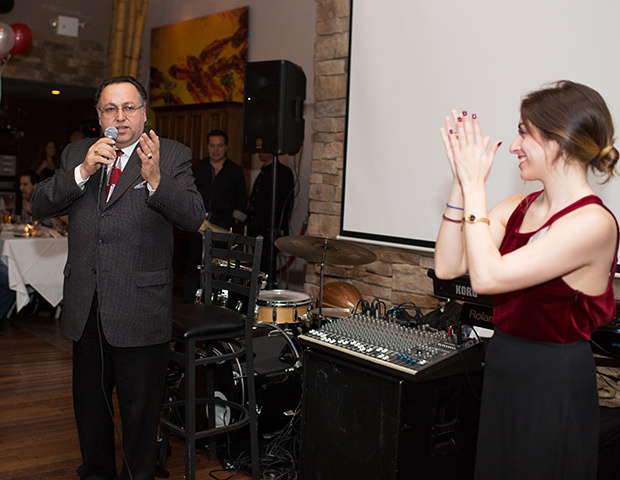 The organization would like to thank Central Next Door for providing the venue space and catering, Patty Pops for the wonderful desserts and Power Station for the non-stop live Greek music in which everyone enjoyed. 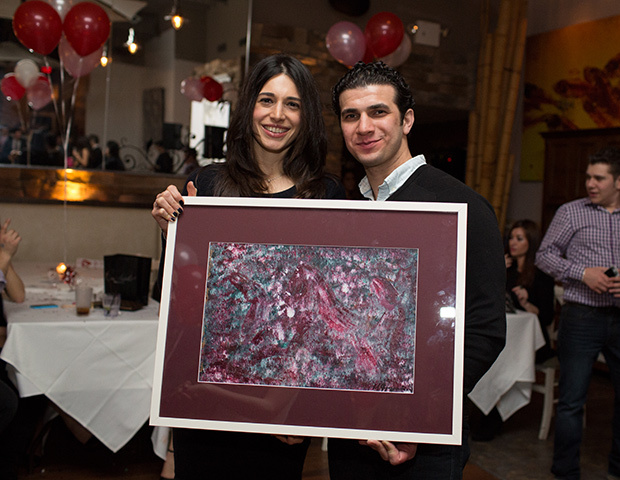 The Young Professionals would also like to thank all of those who generously sponsored and donated, including Christos Fifth Avenue, Zenon Taverna, Melrose Ballroom, TV Cosmos, Maria Fragkoudaki, Method Design, Avenue Café, Aliada, Evers Pharmacy, Schwinghammer Lighting and many more whose love and support made the Annual Cyprus Sweethearts Night a great success. “The Cypriot Young Professionals organization has been thriving for the past 10 months since it’s inauguration in June 2013 and when we look back at what we have done since day one, it really has been tremendous. We have fantastic members that have helped us build our foundation for success. From impactful initiatives such as our networking events highlighting the successes of specific Young Professionals and round-table discussions, to meeting the President of the Republic of Cyprus and bringing important causes to the forefront of our generation, such as the Cyprus Children’s Fund, we have been given the opportunity to grow together and give back both professionally and personally. 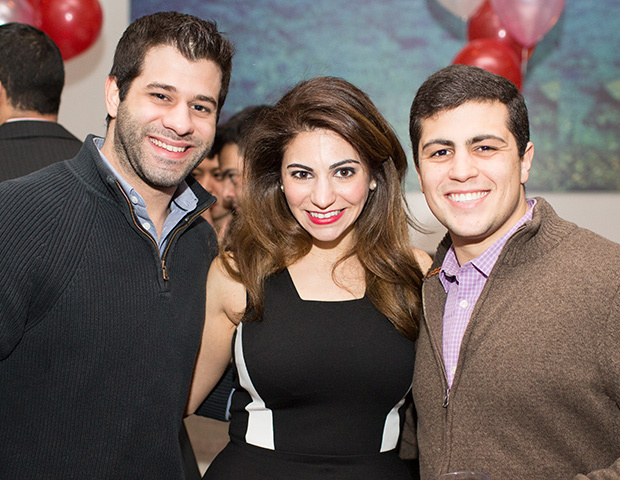 *) Laura Neroulias is President of the Cypriot Young Professionals (CYP) of the CYPRUS-US Chamber of Commerce.